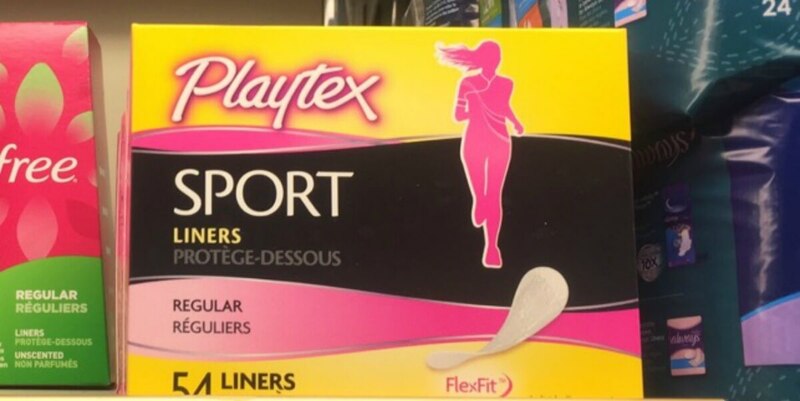 Playtex Sport Liners as Low as 2 FREE at ShopRite! Yay! Here is another great deal! Through 5/20, ShopRite has Playtex Sport Liners and Tampons on sale for $3.19. If you were one of the lucky ones who still has this eCoupon available, you can score 2 Playtex Sport Liners for FREE +$0.12 Money maker after stacked offers!